A report in November from The Korea Times suggested that Apple had tapped Samsung to provide 80 percent of the A9 chips that it plans to use for its next-generation iPad and iPhone products. That report pointed to a major shift in Apple's strategy of working with Taiwan Semiconductor Manufacturing Company (TSMC), which has provided, by some accounts, an estimated 70 percent of the current A8 chips. 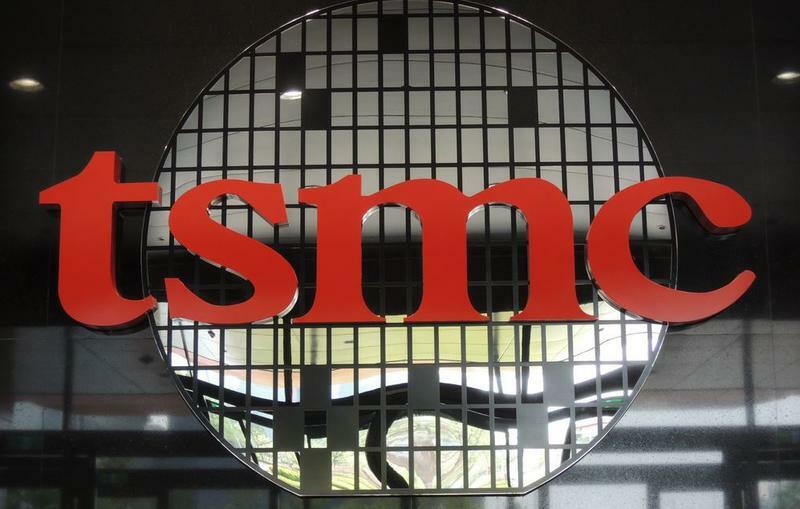 A new report from Taipei Times contradicts The Korea Times and says that, indeed, TSMC will remain Apple's primary chip provider. The news outlet said that Apple may pick TSMC for the bulk of its A9 chip orders because the firm has a better production yield than Samsung, which was dubbed "not satisfactory," by Market Intelligence and Consulting Institute director Chris Hung, according to Taipei Times. Samsung may still have a part in the production, however, especially considering Apple's goal to build more of its hardware in the United States, and a recent report that Samsung plans to use a plant in Austin, Texas to manufacture the chip. Additionally, as Taipei Times points out, Apple may spread the orders among suppliers to diversify production and offset risks. In other words, if one supplier can't meet demand, the other can step up production if necessary. Apple has decreased its reliance on Samsung in recent years, but the two firms have settled patent litigation in most courtrooms around the world, aside from in the U.S., and the South Korea-based company remains a key partner.